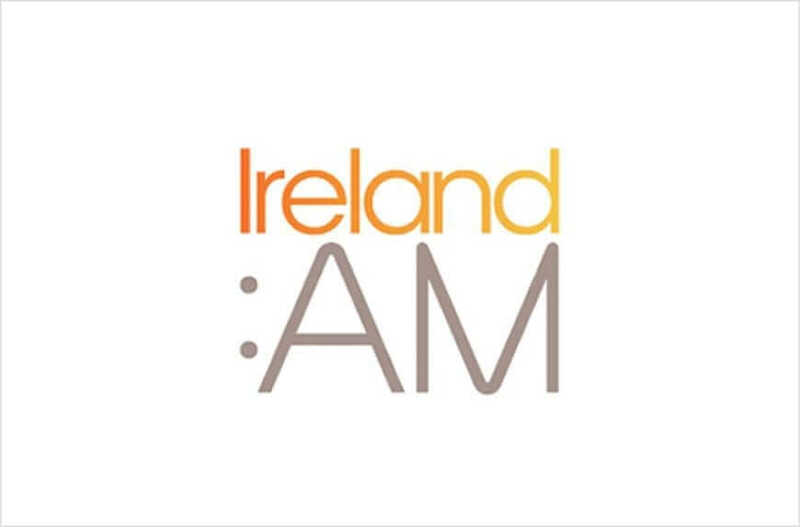 A successful wedding week has come to an end on TV3’s Ireland AM and this morning i went through Classic Style weddings and what trends are coming down the tracks this year. There are three sets of images that i went through covered two real weddings and one photoshoot. Second is a classic contemporary style which is going to the be the style that we will see a lot more of this year. It’s Annie and Geoff by Peter Rowen Photography and they were recently featured right here on IrishWedding Blog! Finally i featured this fantastic photo shoot for Timeless Bridal Wear, The Station House Hotel and Elaine Barker Photography. We focus on the Downtown Abbey styles here. 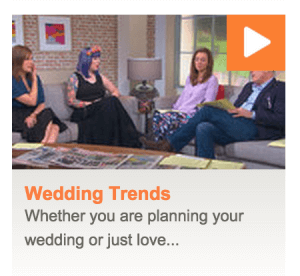 More can be seen right here on Irish Wedding Blog!